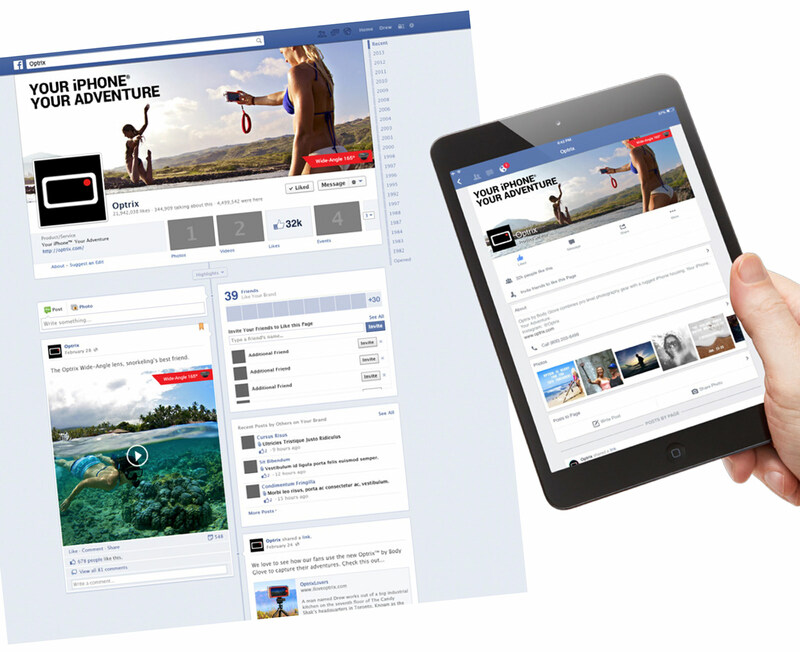 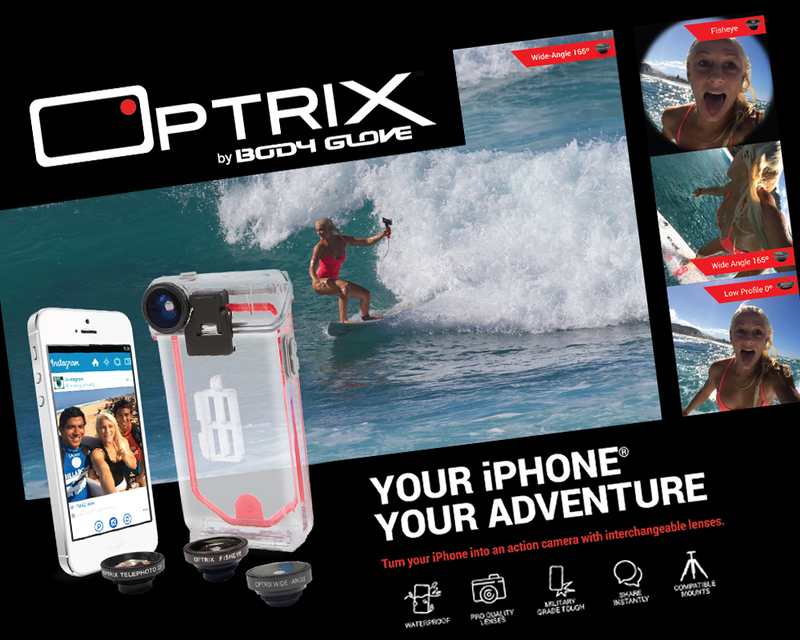 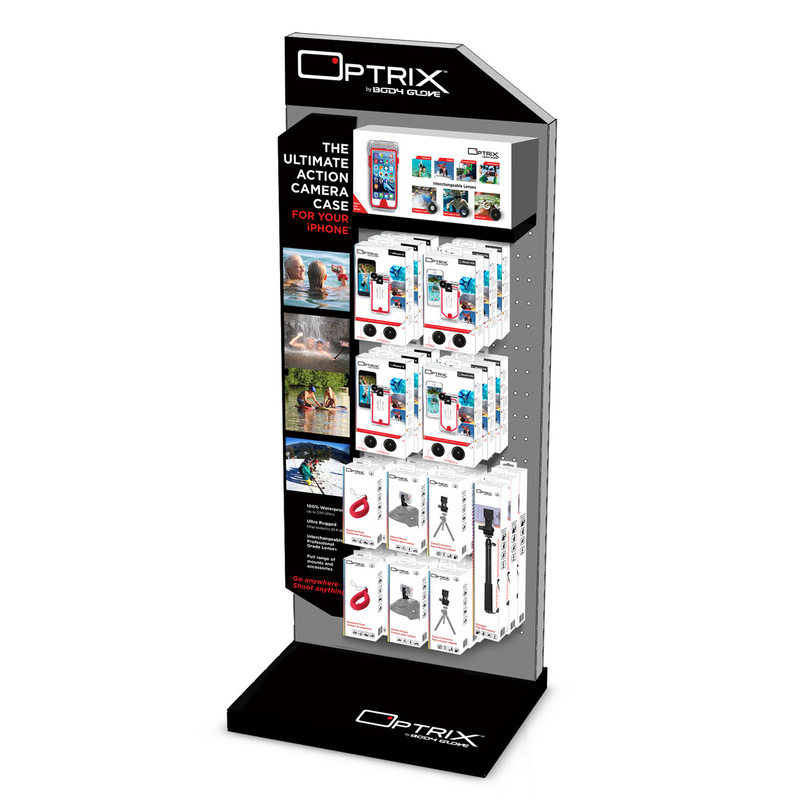 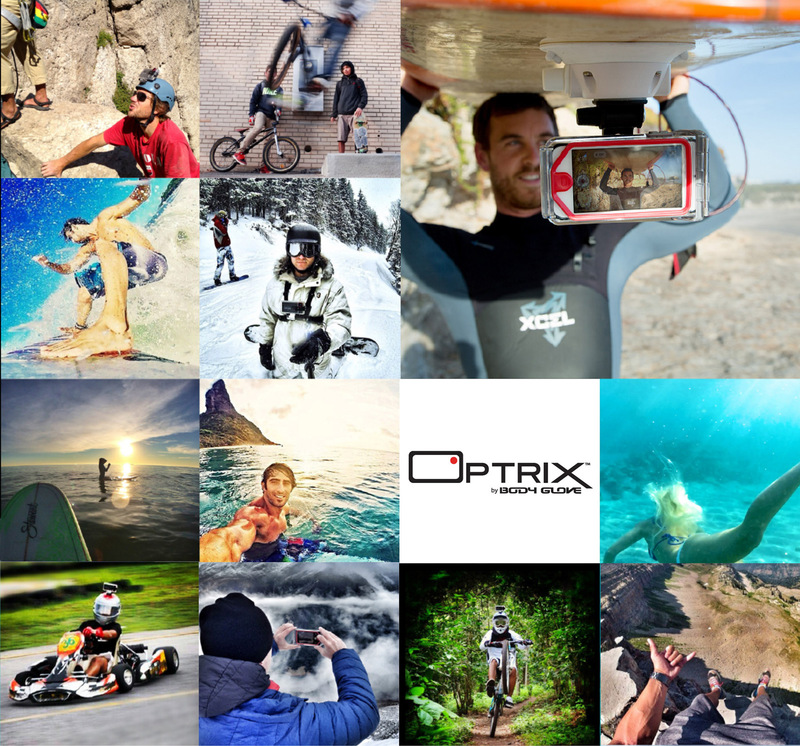 Optrix by Body Glove Consumer First - Pivot Marketing Inc.
We put potential in focus. 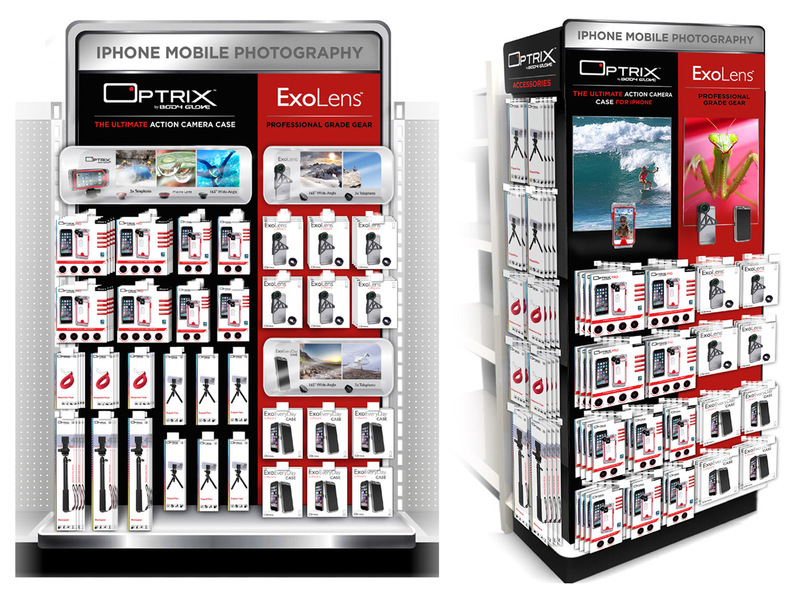 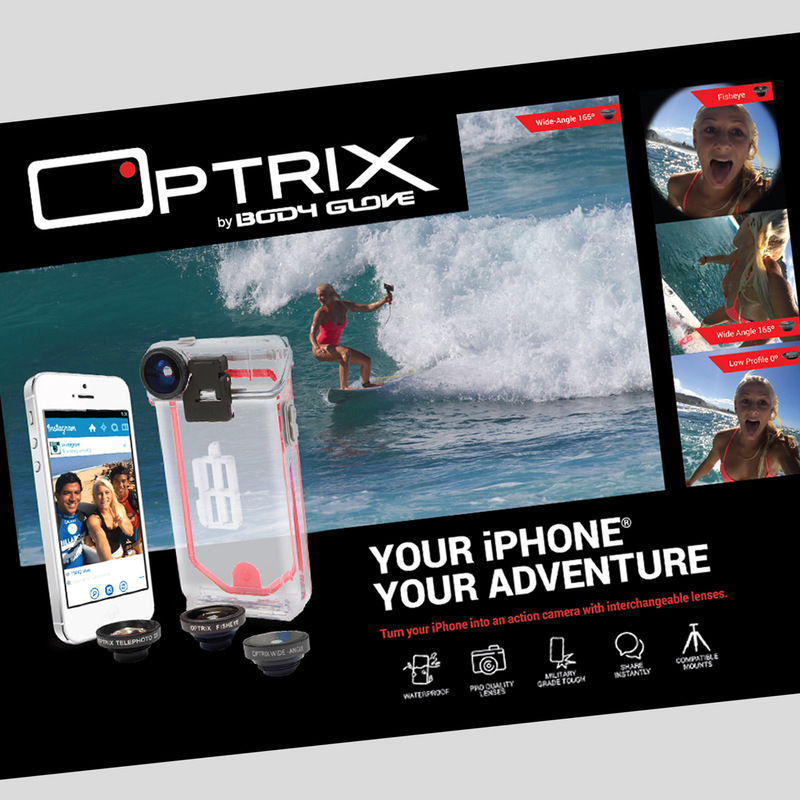 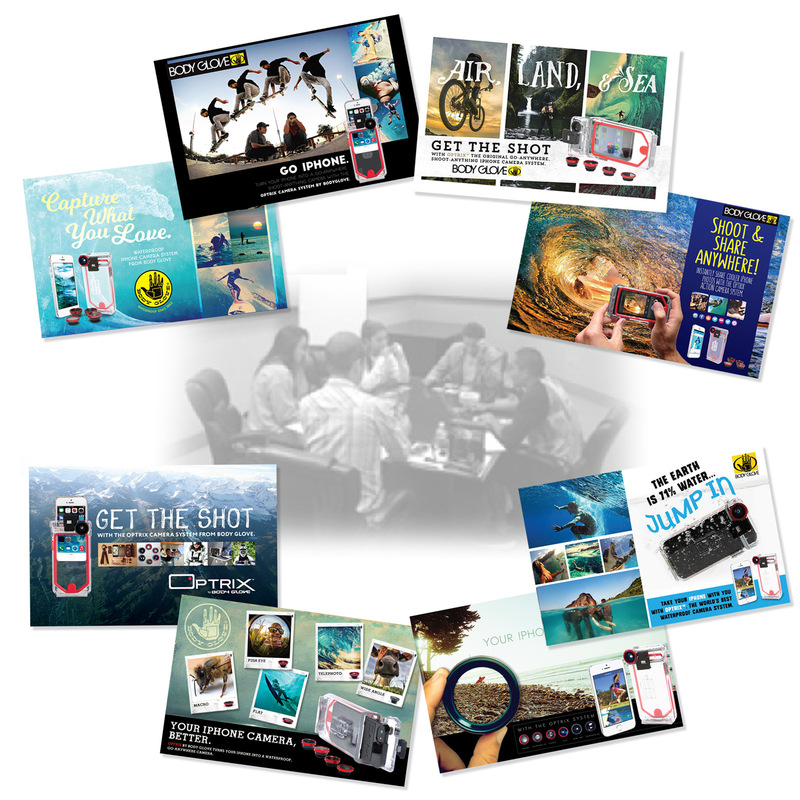 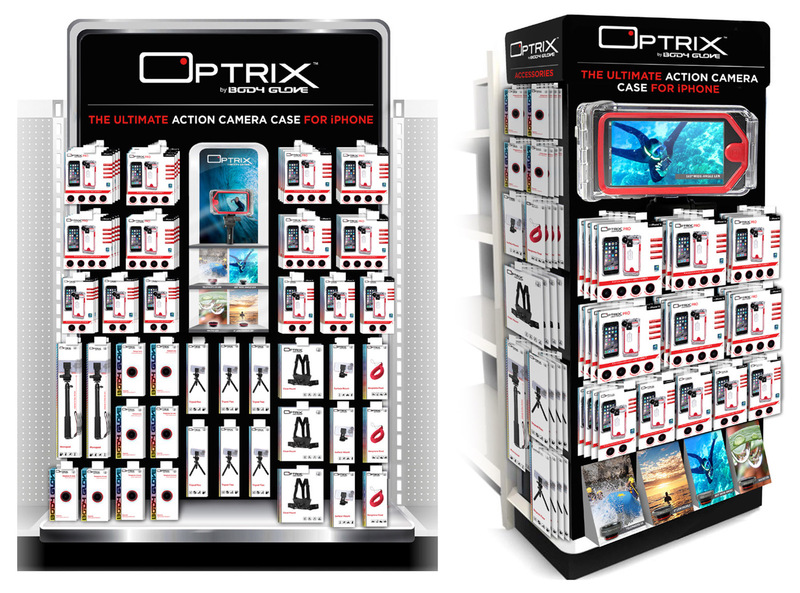 When Fellowes augmented its mobile accessories business with the acquisition of smartphone photography accessory maker Optrix, it had a unique opportunity to bring the case-and-lens maker into its existing Body Glove Mobile offering. 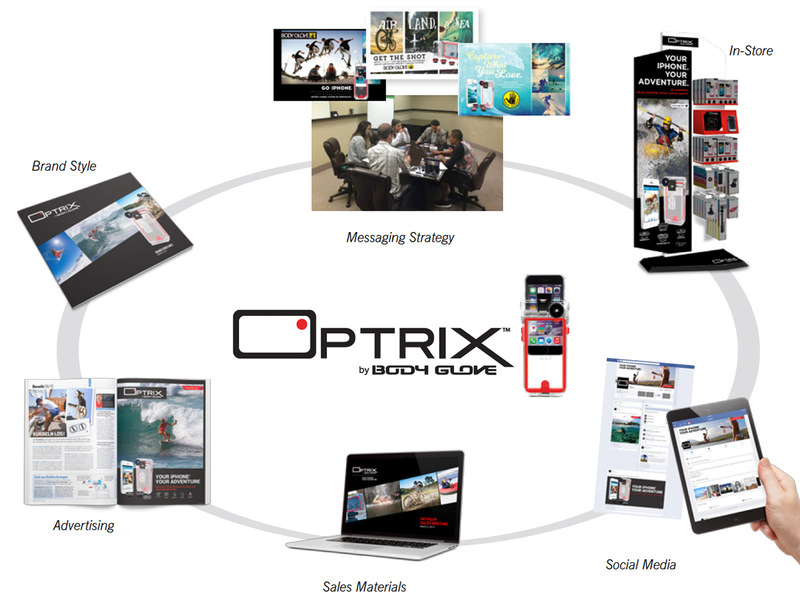 But that meant aligning the brand sensibilities, styles and positioning of Fellowes, Optrix and Body Glove together. 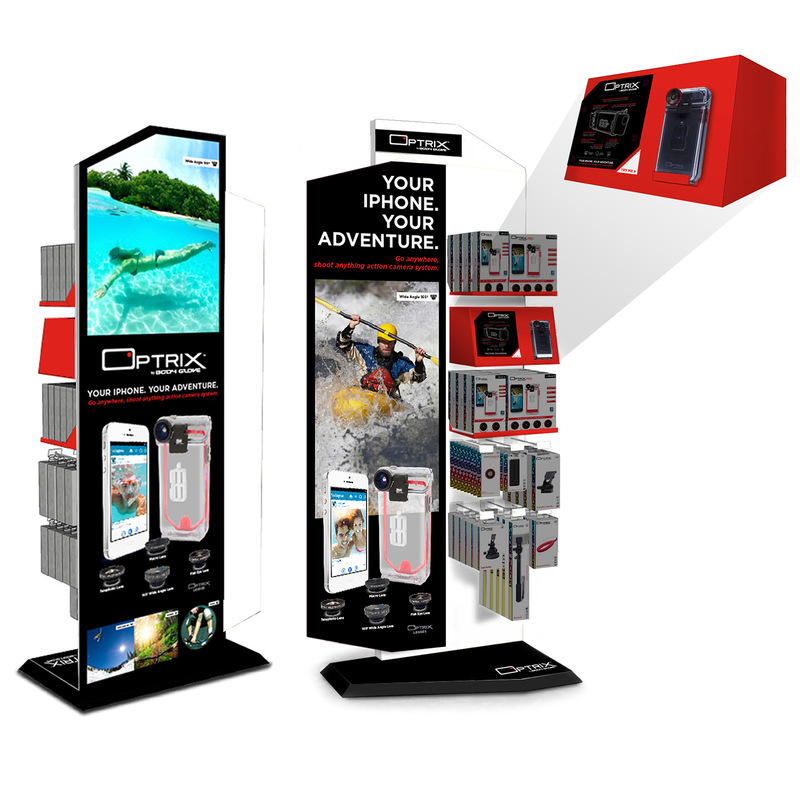 So, it tapped our expertise in branding, identity and design to provide a wholly unified and extendable positioning and ID system. 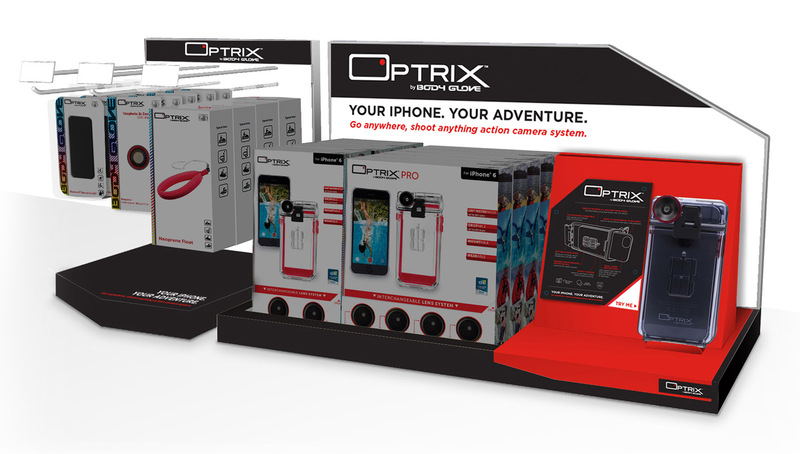 We first explored potentials with consumers, then set about to ensure the Optrix by Body Glove brand—and all subsequent materials—would focus on fulfilling consumer expectations. 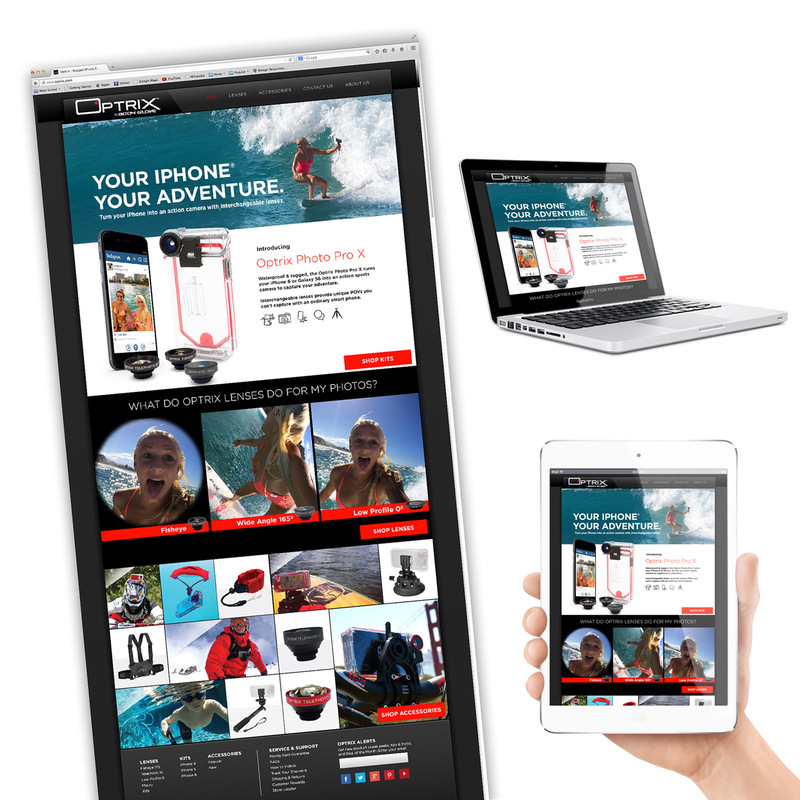 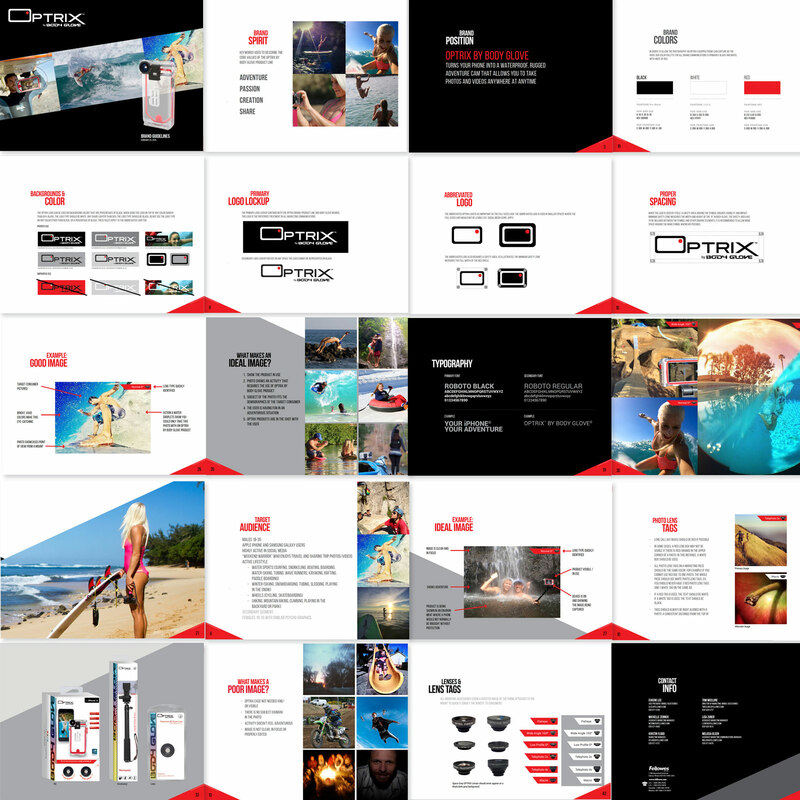 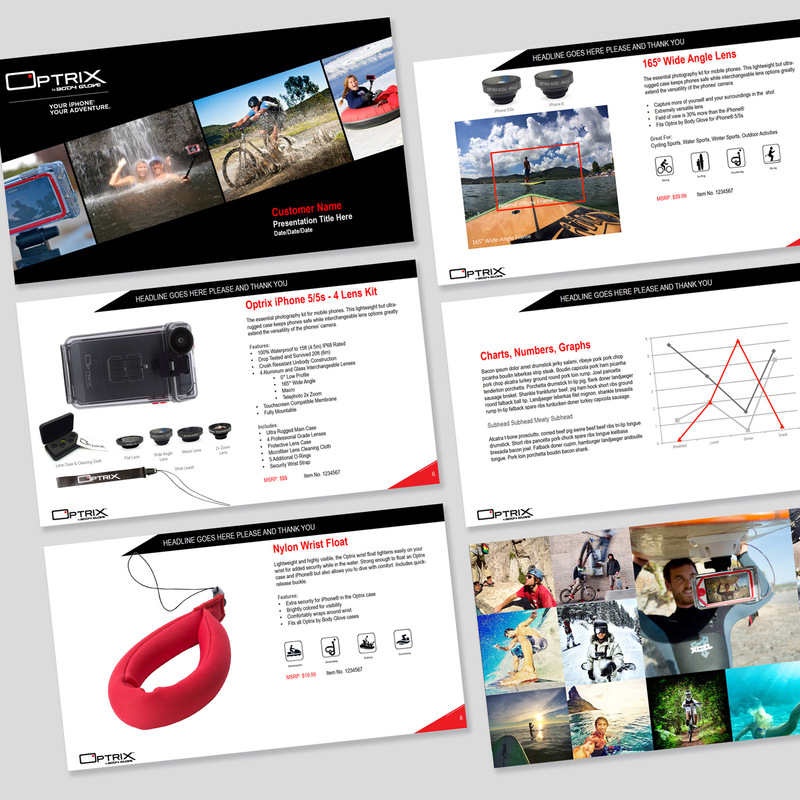 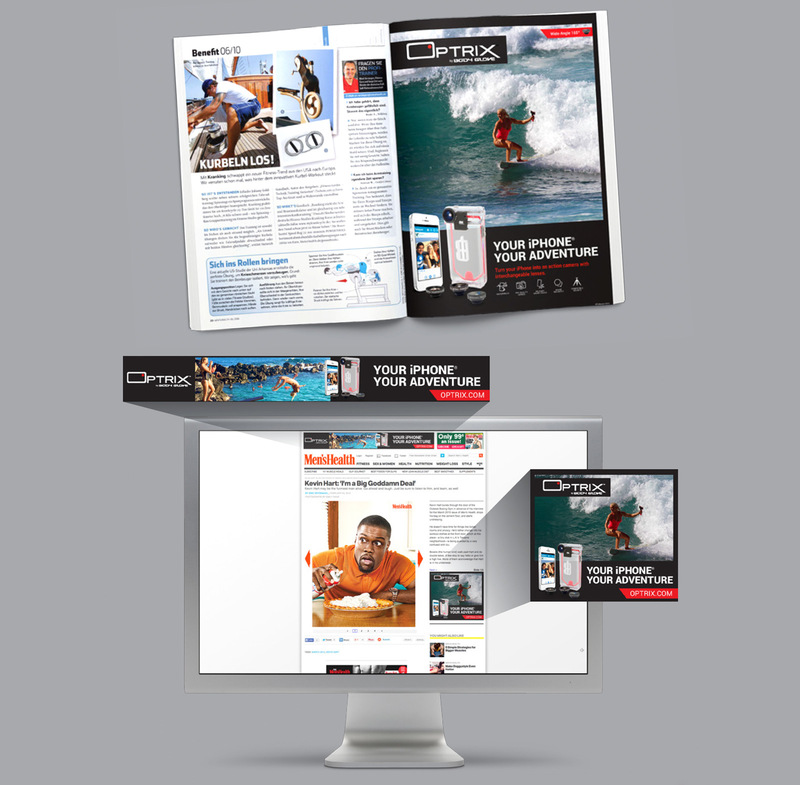 The result: an integrated guide for marketers and designers to use in positioning Optrix by Body Glove for continued success.